Your special day should be completely stress free, and the last thing you want is to be rushing around on your wedding day decorating the venue! This is where I come in. Whether you have your own supplies, or are using our range, I will be catering to your every need throughout the celebrations. 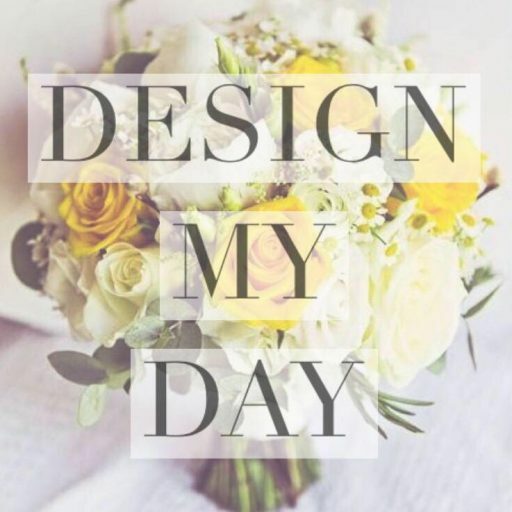 Have a browse through our range of decorations, if you are looking for inspiration, why not look at Design My Day’s Instagram account? The link’s at the bottom of the page. The dressing service includes dressing the venue before the celebrations, and turning rooms around If need be, as long as you need me I will be there.